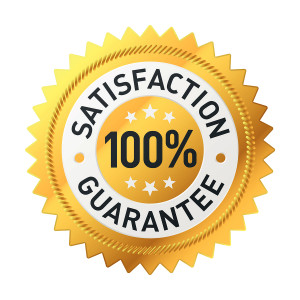 HeroPrep offers every user a 100% pass guarantee. With enough preparation to understand the material and the way the exams are structured, anyone can pass on the first try. HeroPrep is confident in its ability to help you thoroughly prepare for your Firefighter and EMT cognitive exams. If you don’t pass just contact us with proof of failure and we will extend your membership giving you ample time to practice before the next try. The user has been actively studying with HeroPrep for at least two weeks prior to the exam. The user takes the appropriate cognitive exam within one month of the expiry of their HeroPrep subscription. The user has not shared their HeroPrep account with any other person. Ready To Pass On The First Try?